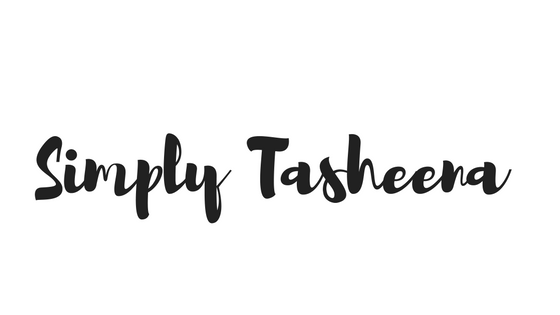 I was reading Mimi's post and I thought it would be great to share what I do to organize for back to school. Plus, what I implement through the year as well. As this is my Mimi King's last year of middle school. I have been implementing the same routine for a while now. Add all dates to your planner and/or phone. Typically stay away from solely relying on my phone for important events. I typically will add things to my phone and my planner to ensure that I have the information in multiple areas. Batch create and/or freezer cook after-school meals in advance- My teenage pretty much acts as if he is starving every day after school. I typically will have his meals created prior to him arriving home. I love the idea of having simple snacks like the list below. I love creating a variety of meals and freezing them and taking them out the day or the night before. I'm not sure what year I decided to do this. However, I have a little office area in my living room and I have a folder designated to any important documents from his school. This year, I'm using a bright green folder to ensure that it's not missed on my not to clean desk. I found some really cool magnets at the Dollar Tree. Prior to school ending, we implemented in our home this idea. Every day the magnets are moved to the left side. Once an item is completed the magnet is moved to the right side and is reviewed by myself to ensure that it was completed. I love this idea. Because it's paperless. I do not have to rely on an app and it something that my son sees every day prior to leaving. I've been doing this pretty much all of my son's life. We did go through that stage where he felt as if he was old enough to do it himself. Which was cool. However, lately or at least prior to last school year ending. I started back just ironing about ten outfits for him to wear during the week. If he decides to wear the clothing cool. If he decides to wear something else, that's fine as well. I typically do this for myself as well. I really dislike running around trying to find stuff to wear when I have to go somewhere. I typically iron 7 to 14 outfits for him. Weekly or bi-weekly. 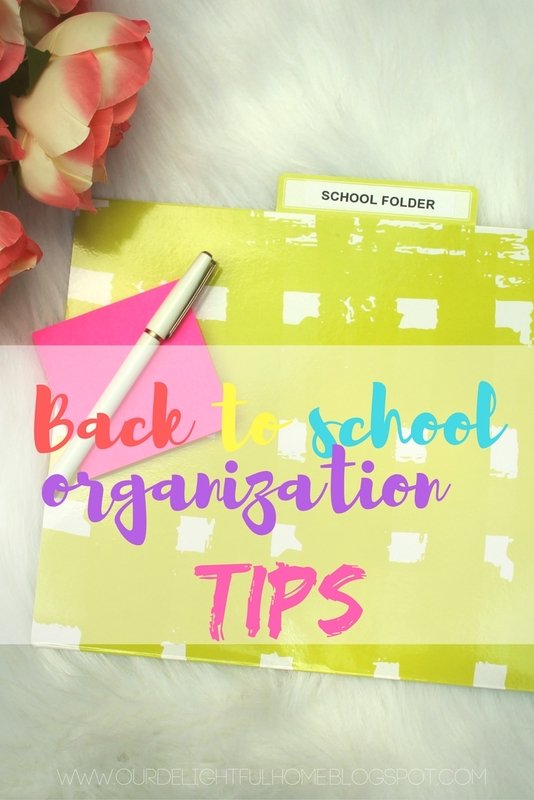 Do you have any Back to school organization tips? I really love the magnet chore chart idea!! The fact that it is paperless is awesomje! I love these ideas. Mine is just going into 2nd grade so I haven't found that perfect routine yet. I especially like the chore magnet idea and the folder for mom review. I have a file system that hangs on the wall with a mailbox for each kid and myself. It is the most useful thing I have ever done for BTS! These are all brilliant tips. I'd hate to have to iron every time we wanted to wear something, so I always do it as soon as I've washed and dried! Thanks for sharing these great back to school tips. I am still wanting to enjoy summer but I know I need to get organized and put together a chore chart like this! Thanks for sharing.